Silukkuvarupatti Singam is an upcoming Indian Tamil comedy film directed by Chella. Produced by Vishnu, the film also features him in the lead role alongside Regina Cassandra and Oviya. Featuring music composed by Leon James, the venture began production in February 2017 will be released in December 21st 2018. 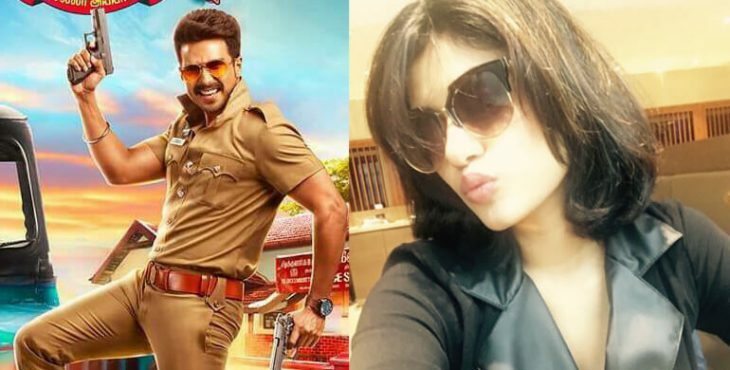 Oviya Single song from Silukkuvarpatti Singam will be out this today evening. DioRio Diya Exclusive song Out!